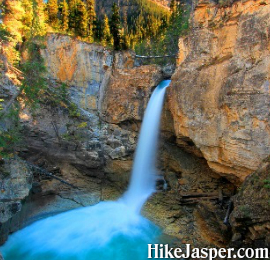 Jasper National Park's Athabasca Falls are considered the most powerful in Canada's Rockies. 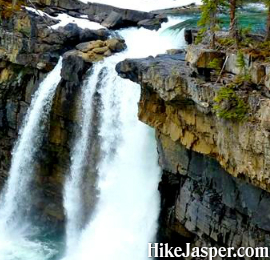 Come take in Jasper spectacular Athabasca Falls in the Winter. 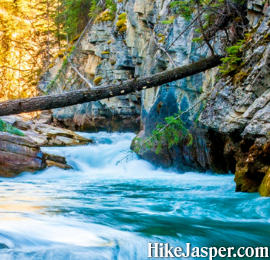 Explore Maligne Canyon's incredibly dramatic canyon with spectacular waterfalls. 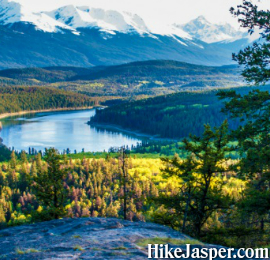 Jasper National Park has become a gem the World over for its' ability to enhance the human spirit in many ways, and hiking is certainly no exception. 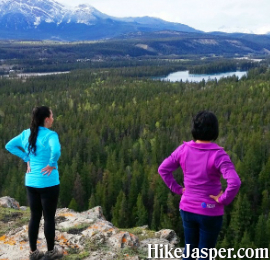 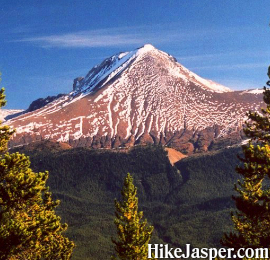 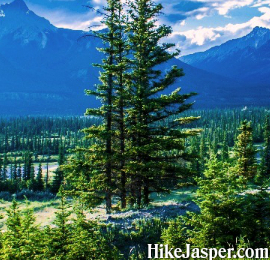 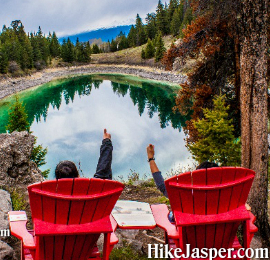 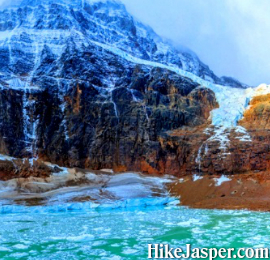 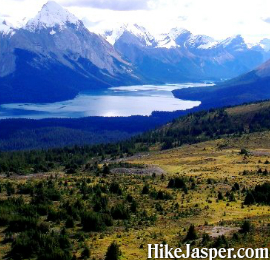 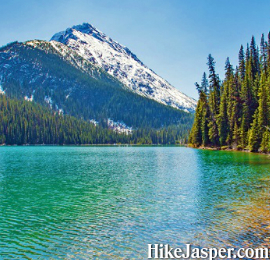 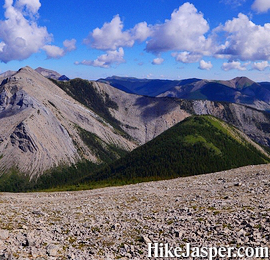 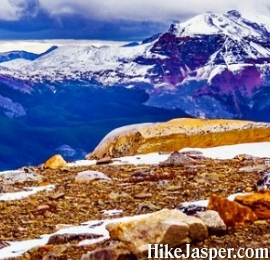 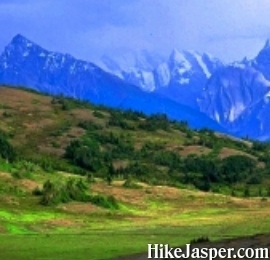 Hikers visiting or living in Jasper delight at this beautifully wild area's ability to make one truly feel alive. 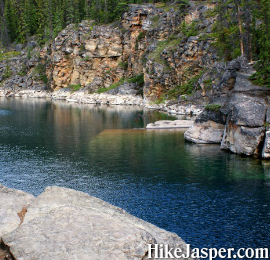 Hiking upstream, the springs become more frequent, narrowing to a canyon as dramatic views get even better. 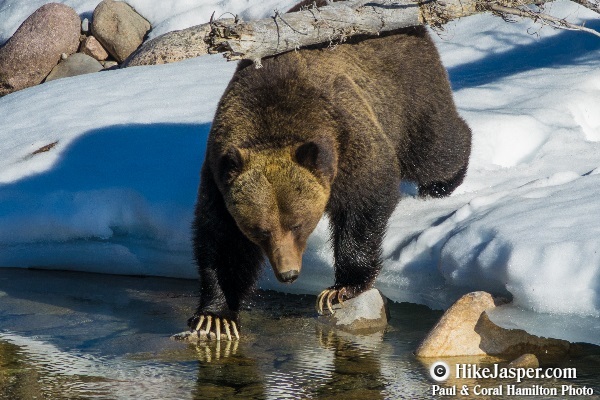 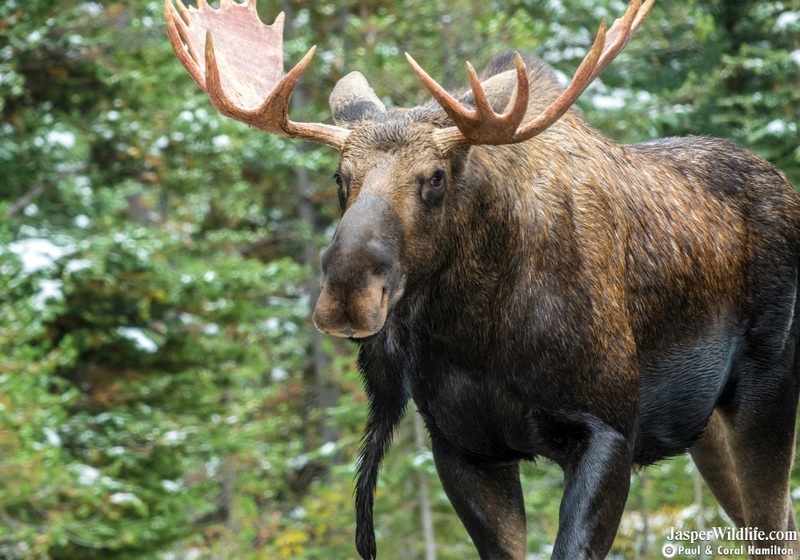 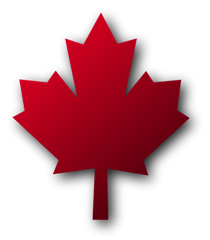 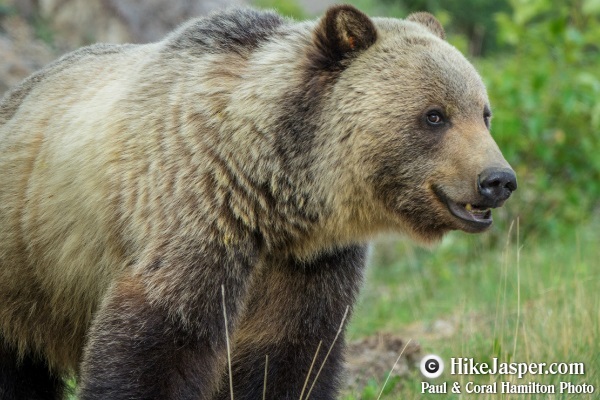 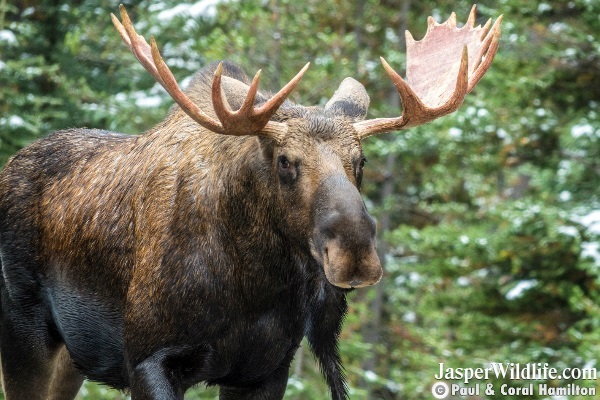 Along with nature lovers that enjoy hiking in Jasper, wildlife emulates Canada's "wild at heart" spirit. 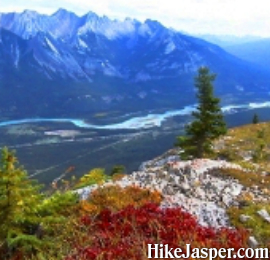 Please Respect their home and give Jasper's widlife lots of room during Hikes.